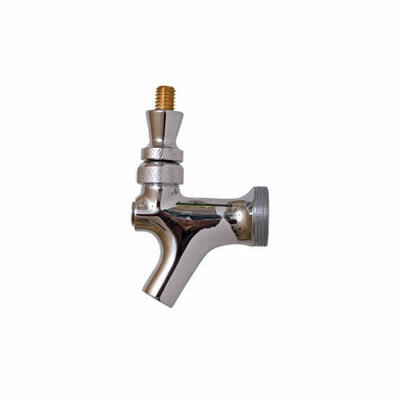 This is a brand new Chrome Beer Faucet. It is very easy to disasemble for cleaning. This Faucet has an internal brass lever, great product for the price!